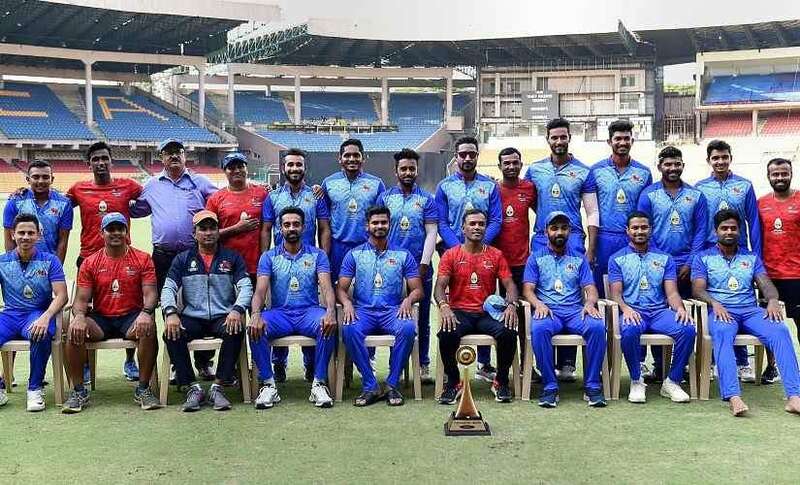 Pushed to the wall, Mumbai’s resilient nature came to the fore as they started the season with their maiden Vijay Hazare Trophy title. 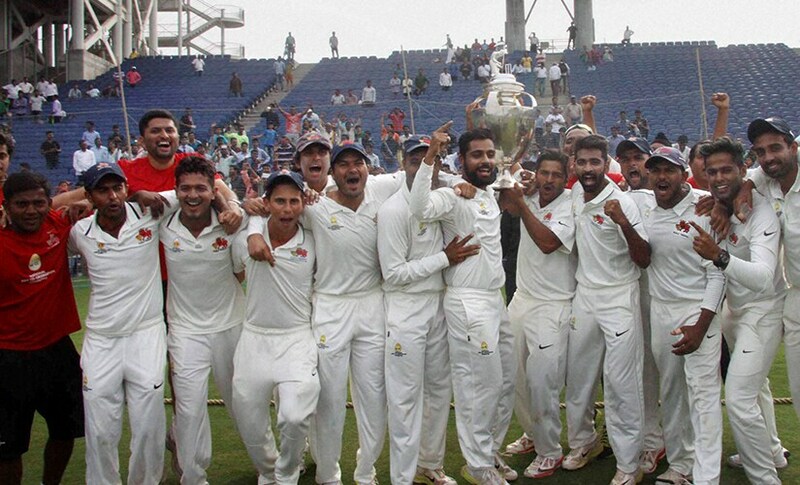 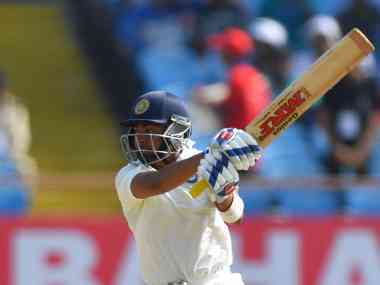 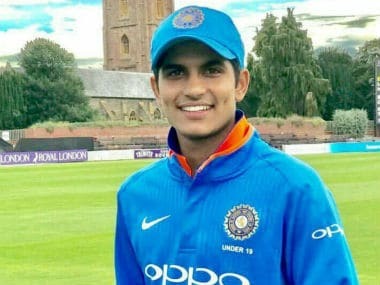 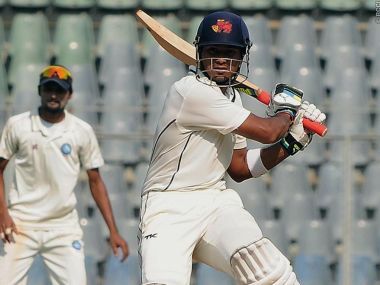 Shreyas Iyer, who replaced Aditya Tare as captain, described the victory as “amazing”. 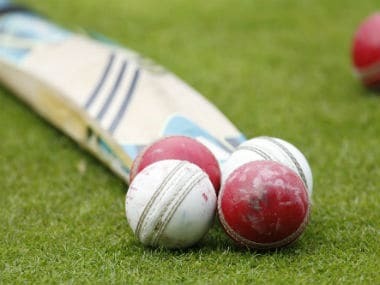 Former Mumbai skippers Madhav Apte, Sudhir Naik, Dilip Vengsarkar, Sanjay Manjrekar, Sachin Tendulkar and Amol Muzumdar went down the memory line ahead of city's 500th Ranji Trophy match. 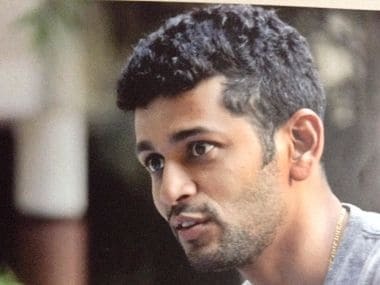 It will be the 500th time a Mumbai captain would walk out for the toss, making the most successful first-class team in the country also its most experienced. 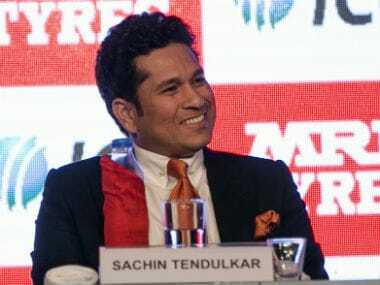 Rohan Gavaskar and Amol Muzumdar talk about their favourite moments of the 2017 Indian Premier League (IPL) and announce different awards.